Zeljko Marasovich is an award-winning composer who writes for film, TV, concert stage and theatre. He is also a successful recording artist and a critically acclaimed virtuoso organist and conductor. Zeljko has given solo recitals throughout the U.S., Europe and Asia, and his work has been performed at major international festivals and venues around the world, including Tchaikovsky Hall in Moscow, Notre Dame Cathedral in Paris and Gewandhaus in Leipzig. Zeljko was born and raised in Zagreb, Croatia. He studied piano, organ and composition at the Zagreb Academy of Music and Santa Cecilia Conservatory in Rome. He also received a Masterâ€™s Degree from the USC School of Music in Los Angeles. Early on Zeljko decided to diversify, pursuing different aspects of his music career. He is a composer who effortlessly switches between scoring films, TV and creating music for concert stage, theatre and international advertizing campaigns. In addition to his work for concert stage and theatre, Zeljko Marasovich has an eclectic collection of films in his portfolio of projects. Among his many credits are original scores for studio, independent, as well as European and Russian films, plus a long list of critically acclaimed shows for the U.S. network and cable television. His body of work has spanned everything from epic orchestral compositions to ethnic themes, electronica and ambient sounds. 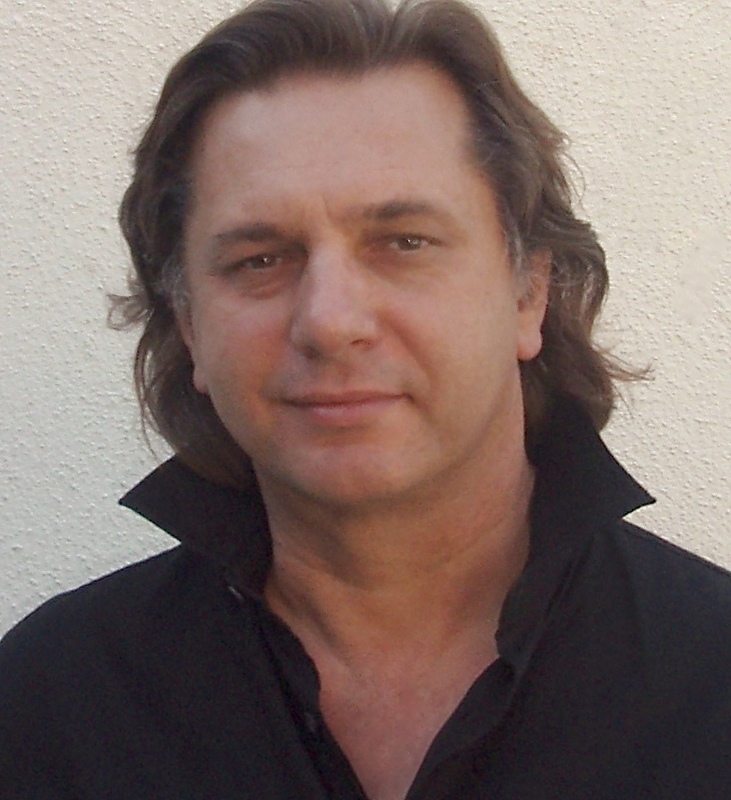 Zeljko's compositions received critical acclaim and were singled out at numerous international festivals including Cannes Film Festival and New York Film Festival. Many of his projects were nominated for and received Emmys, BAFTA and ASCAP awards.